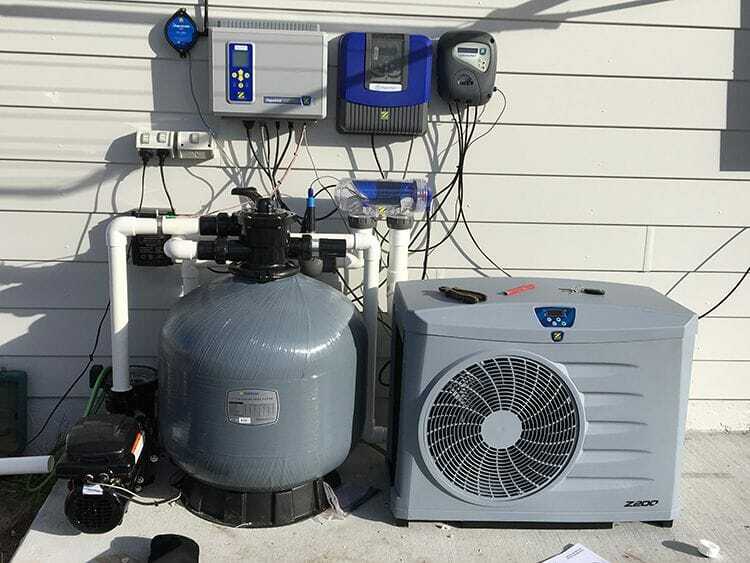 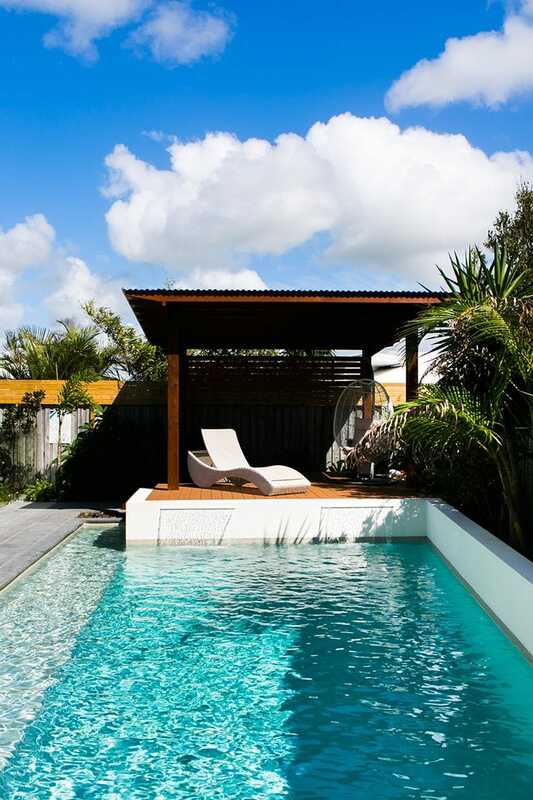 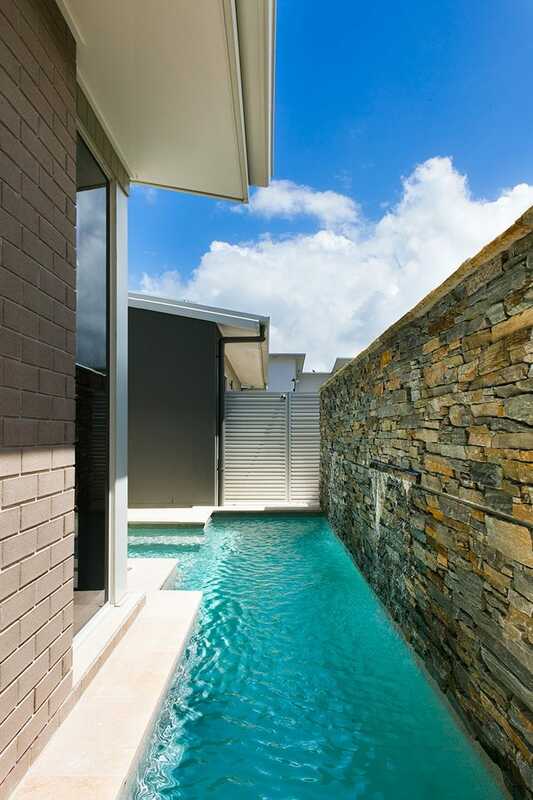 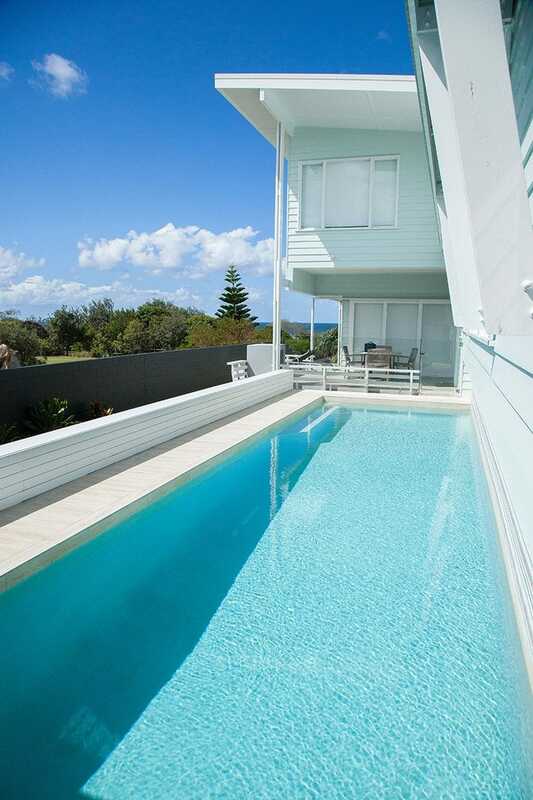 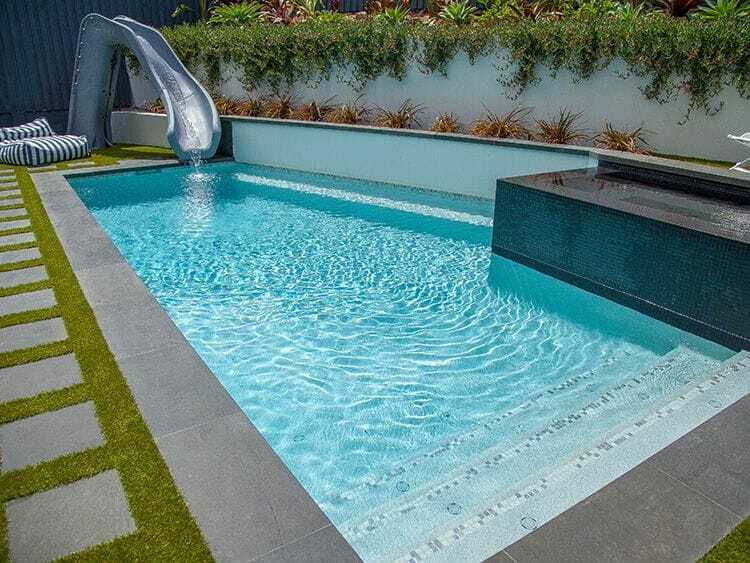 Dynamic Pool Designs is the local Casuarina swimming pool builder with our new office and showroom located in Chinderah. 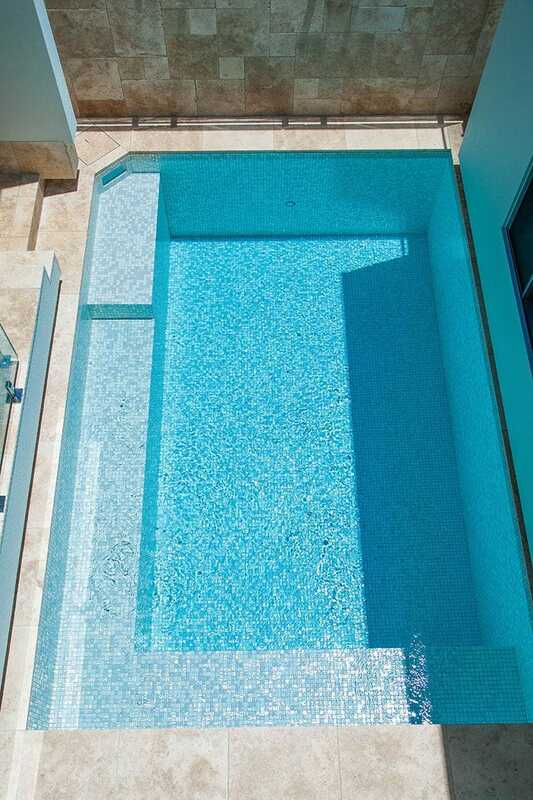 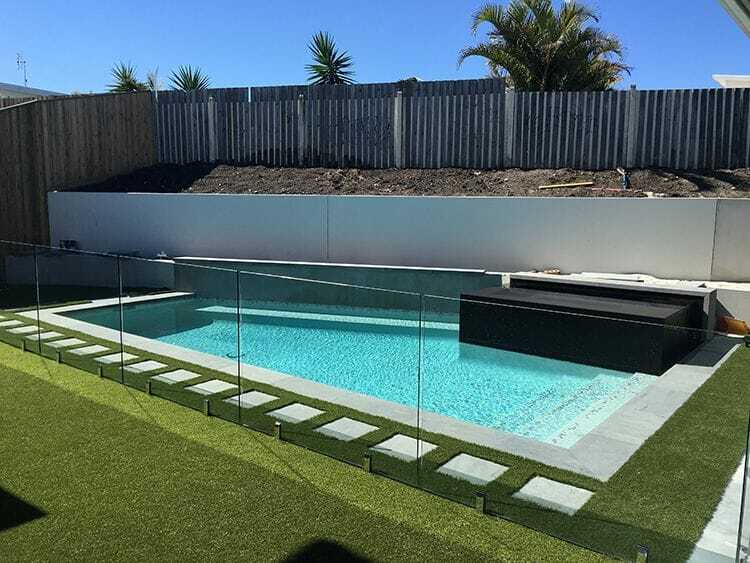 We offes the ultimate in pool design and flexibility, offering you both concrete inground and above ground pools and fibreglass inground and above ground pools, we an give you the freedom to fully customise a pool that will complement your home and suit your lifestyle needs. 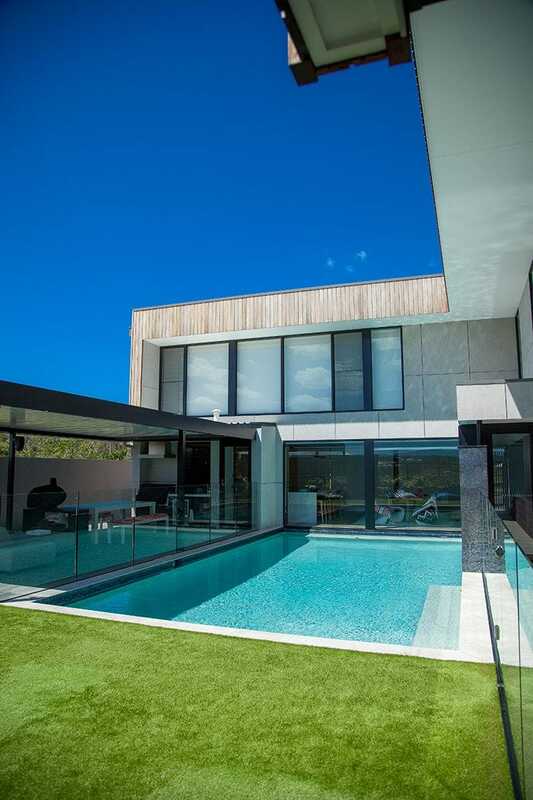 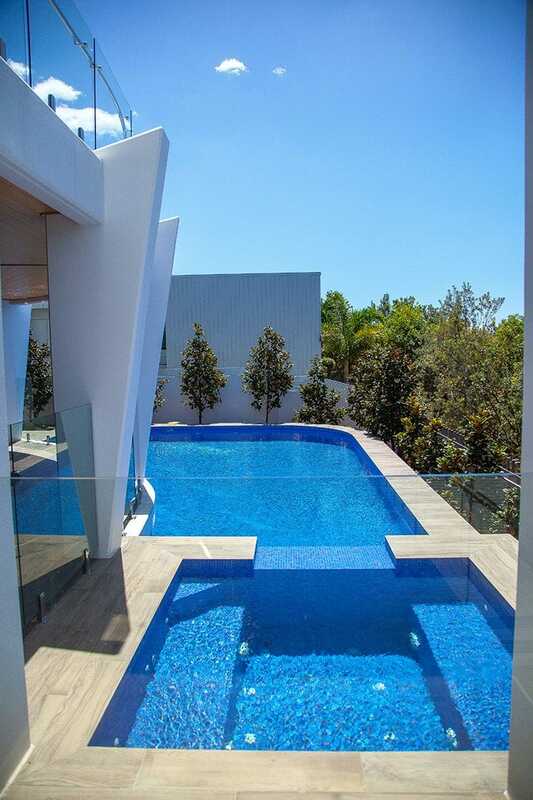 A Dynamic Custom Concrete Pool offers the ultimate in pool design flexibility, giving you the freedom to fully customise a pool that will complement your home and suit your lifestyle needs. 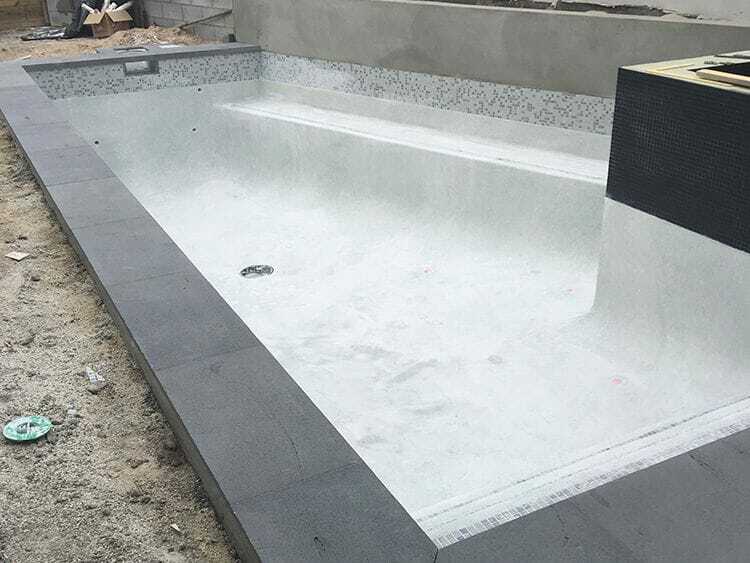 With complete flexibility on size, shape and style, a Dynamic Custom Concrete Pool will conform to sites with limited space, access, and irregular shape blocks to fit perfectly with your home and lifestyle needs. 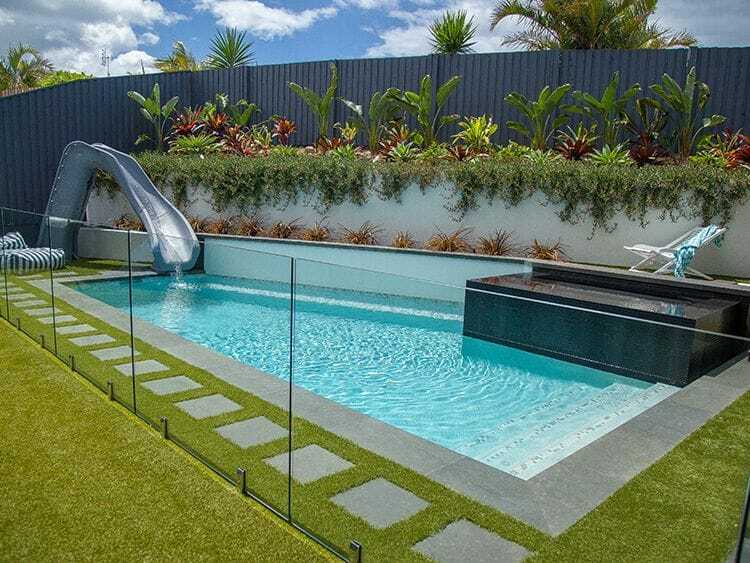 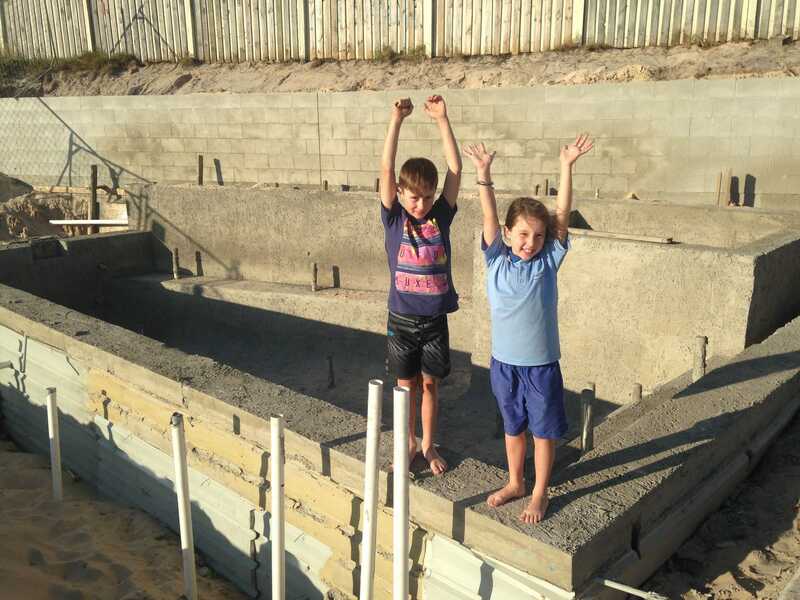 The Experienced Dynamic Pool Constructions & Design team will transform your backyard into a resort style oasis to share with friends and family all year round a space where children laugh and play, parents relax and friends have fun together. 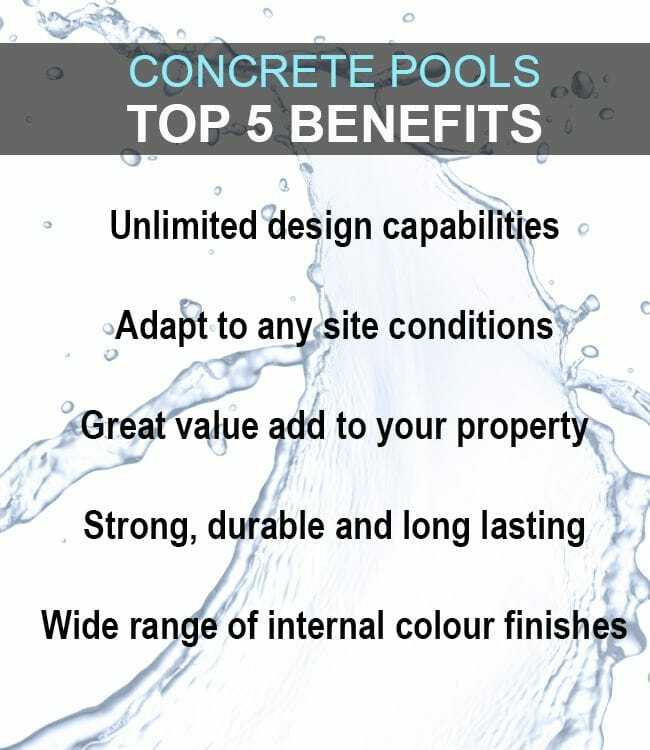 Unlimited design capabilities Adapt to any site conditions Great value add to property Strong, durable and long lasting Amazing colour. 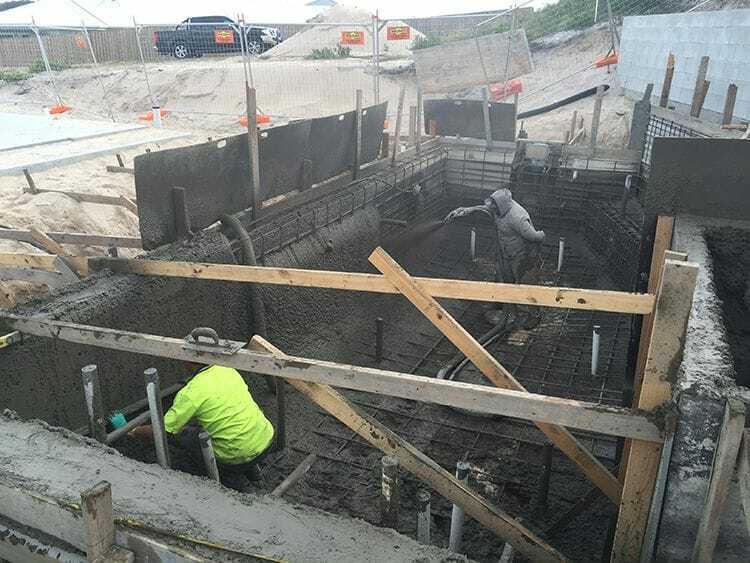 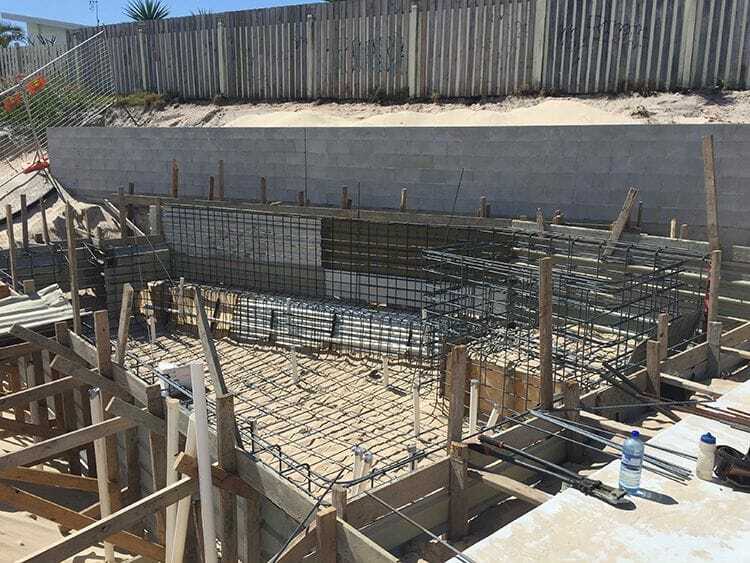 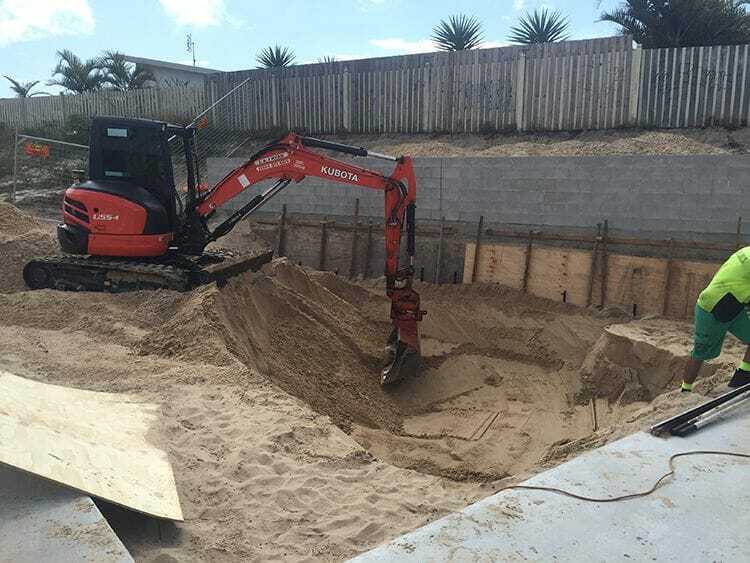 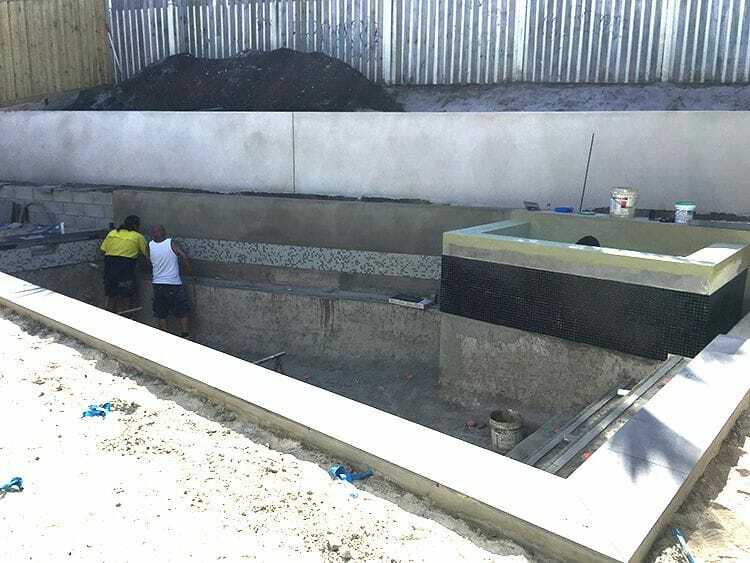 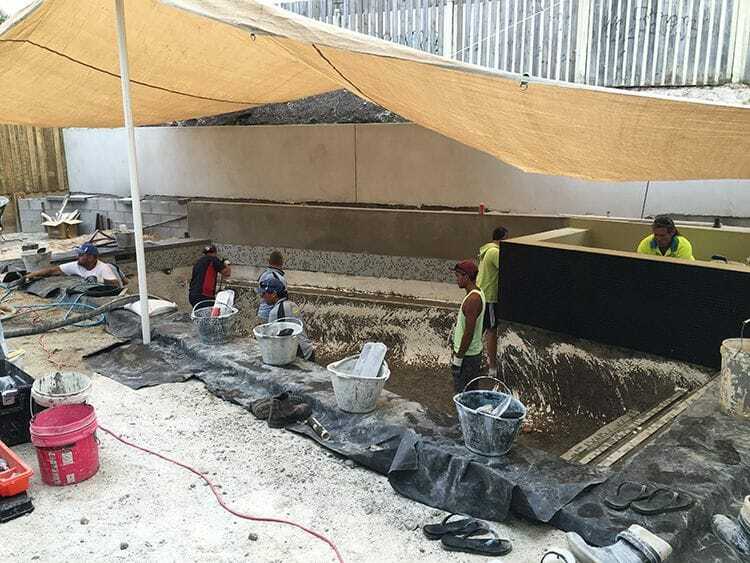 The Concrete Pool Construction Process... "Our Casuarina Display Pool"